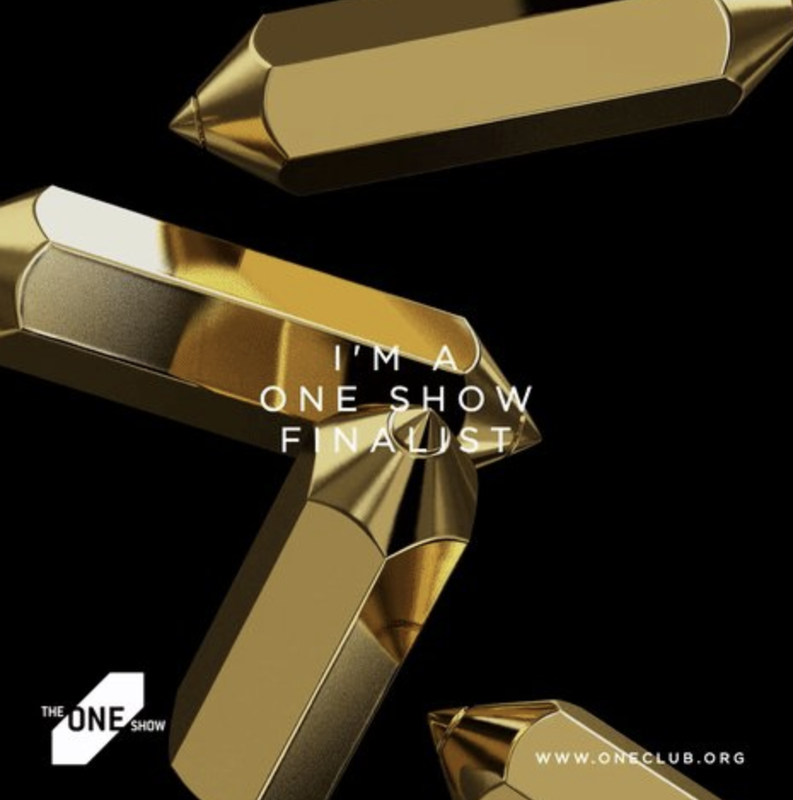 The ONE Club has just unveiled the finalists for Young Ones 2019 and -- in our best showing EVER — the list includes three interdisciplinary teams from BIC. The first finalist is an experiential campaign for Brooks Running entitled “Brooks’ Non-Runners Non-Running Club,” by Carmen Quang, Taylor Becker, Carlos Matias, and Raymond Sein. The second is an experiential campaign for Il Makiage entitled “The Crisis Collection,” by Roxie Xie, Melissa Orr, Jose Fresan, and Lorenzo Lasagna. The third is an out-of-home campaign for Il Makiage entitled “Be the Canvas” by Yimin Wu, Kenneth Medina, John Holliday–Stewart, Diana Arutyunyan, David Puccio, and Mohamed Amribet. 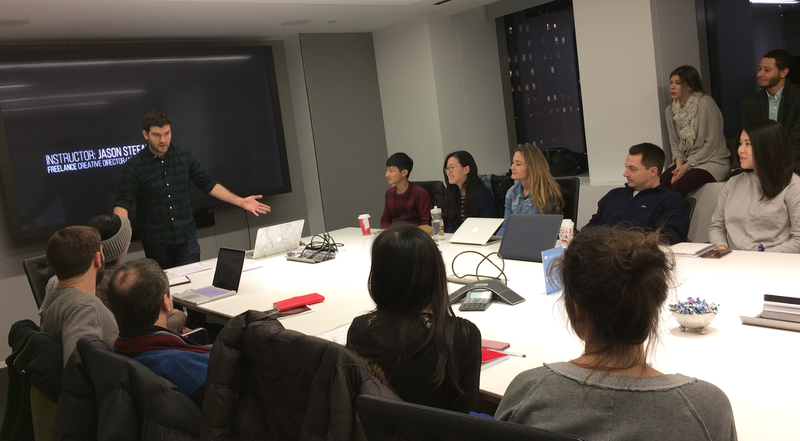 Twenty-seven of our incredibly talented BIC students brainstormed, collaborated, conceived, and ultimately executed six campaigns in the Spring Competition Ready one-credit intensive taught (once again) by Jason Stefanik, who helped BICsters win two GOLD Pencils and a Merit in 2016 and 2017. This year, he was joined by Andy Currie as co-instructor. Sessions started back in November and culminated in six submissions on March 15th. It was an amazing ride characterized by tremendous hard work. 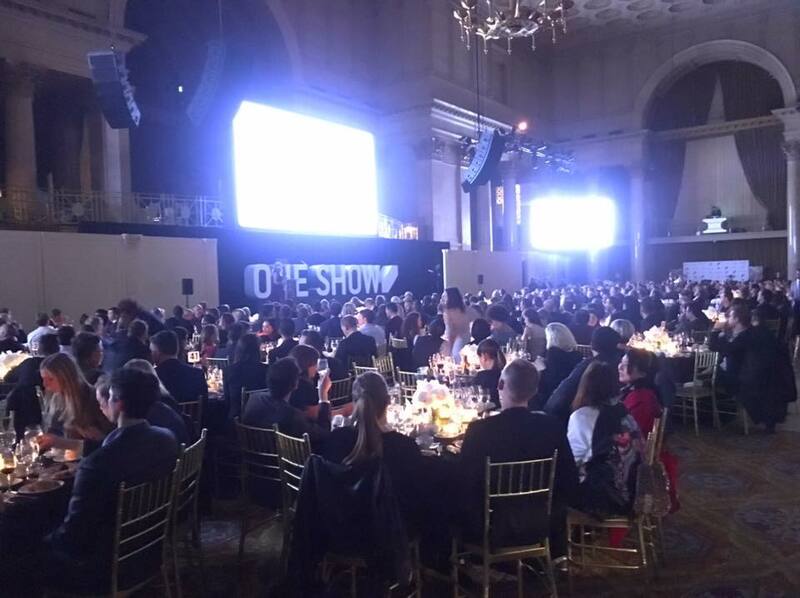 As Jason states, "Our humble goal was to get our students into the One Show. Today we found out half the entries in our class are One Show Finalists." On Tuesday, May 7th, BICsters will attend the Young Ones Award Ceremony at Metropolitan West to celebrate the winners and find out who will be awarded the GOLD, Silver and Bronze Pencils. Who will win? CLICK here for tickets and come celebrate with us!! According to The ONE Club, this year's Young Ones competitions — the Young Ones Brief, Young Ones ADC and Young Ones Portfolio — attracted an especially talented group of students. When the dust cleared and the esteemed juries finished their scores, 432 entries from 22 different countries made the Finalist list. Even better, a record 100 different schools are represented here, showing that budding young talent is coming from everywhere!